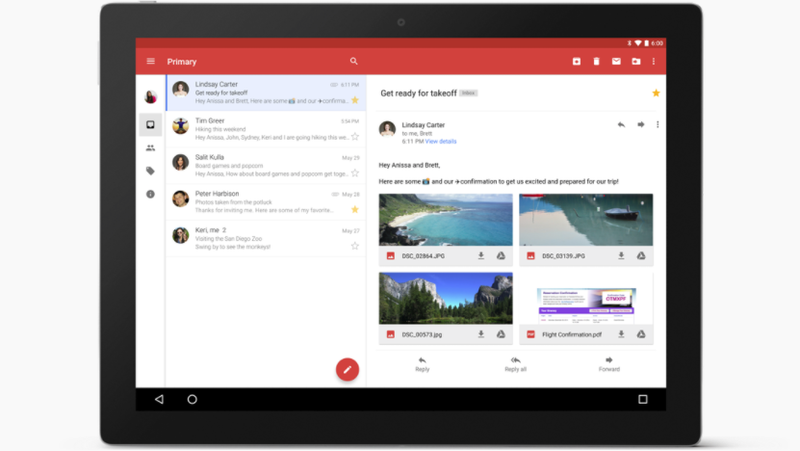 Earlier this week, news leaked about Google’s plan to revamp Gmail sometime in the next few weeks, and from what we’ve seen so far, it looks pretty good. The interface seems cleaner and more intuitive to use, and a new sidebar on the right should make multi-tasking easier too. But while the leaked screenshots showed many of the big changes in Gmail, info about a new feature that lets users send self-destructing emails is only starting to trickle out now. According to a source who talked to Techcrunch, Gmail’s new “confidential mode” lets users create self-expiring emails that disappear after a specific amount of time. However, unlike similar features in Proton Mail, self-destructing messages in Google don’t simply delete themselves like you’d expect. Instead, Gmail sends the recipient a dummy email with a hyperlink to the actual self-expiring message, which is what actually disappears when time expires. That means there will still be a record of users sending and receiving self-destructing emails, but not necessarily any info on what was contained in the message. Apparently, while Google’s self-expiring emails aren’t encrypted, users will have the option of confirming the recipient’s identity by entering a person’s phone number and sending a passcode in a text message. Additionally, when viewing a confidential email, Google reportedly disables the ability to copy or print anything in the email—though as the images in Techcrunch’s story prove, there’s nothing stopping someone from taking a screenshot or even a picture with a nearby smartphone. With all the recent hubbub over data privacy, having one more way to send emails securely is probably a good thing, but it’s really only a small part of a much bigger picture.